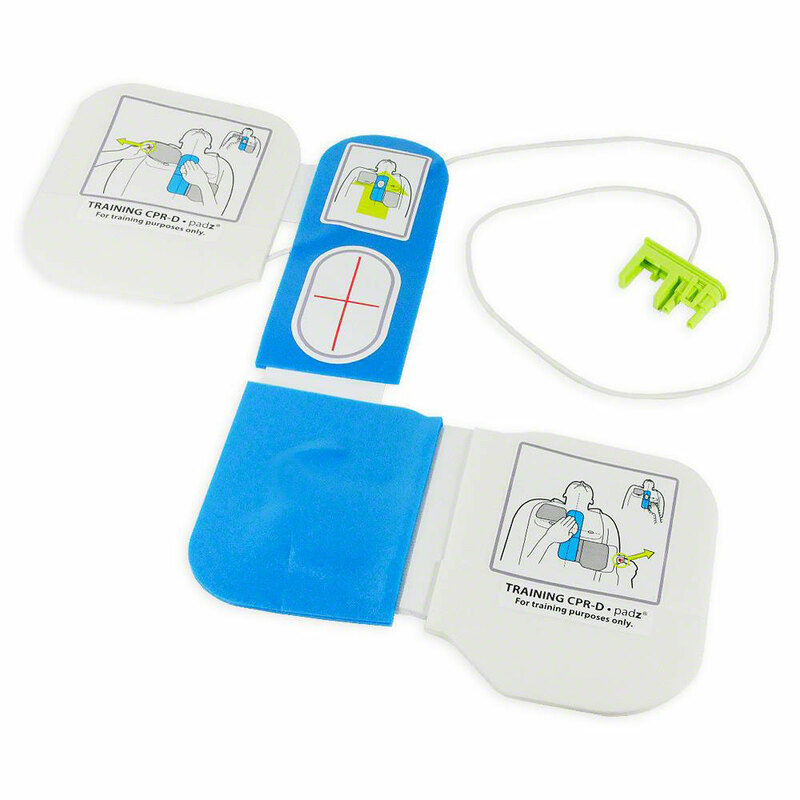 Complete Set Training Electrode Pads - Complete replacement TRAINING electrode pads for ZOLL AED Plus stand alone training device. 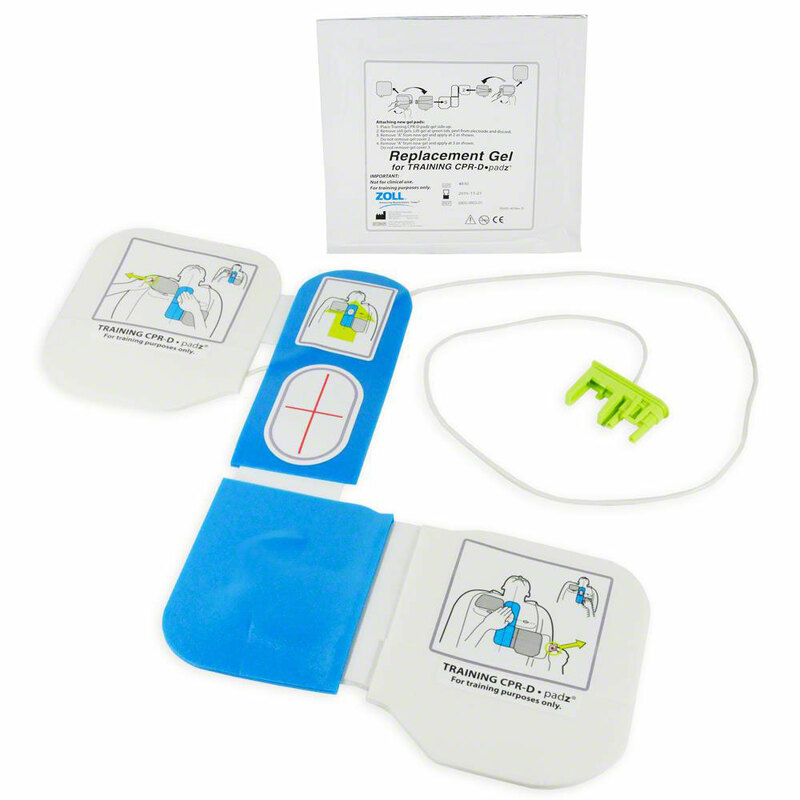 Includes cable, connector, "Z" Pad, and one set of reusable/replaceable adhesives patches. 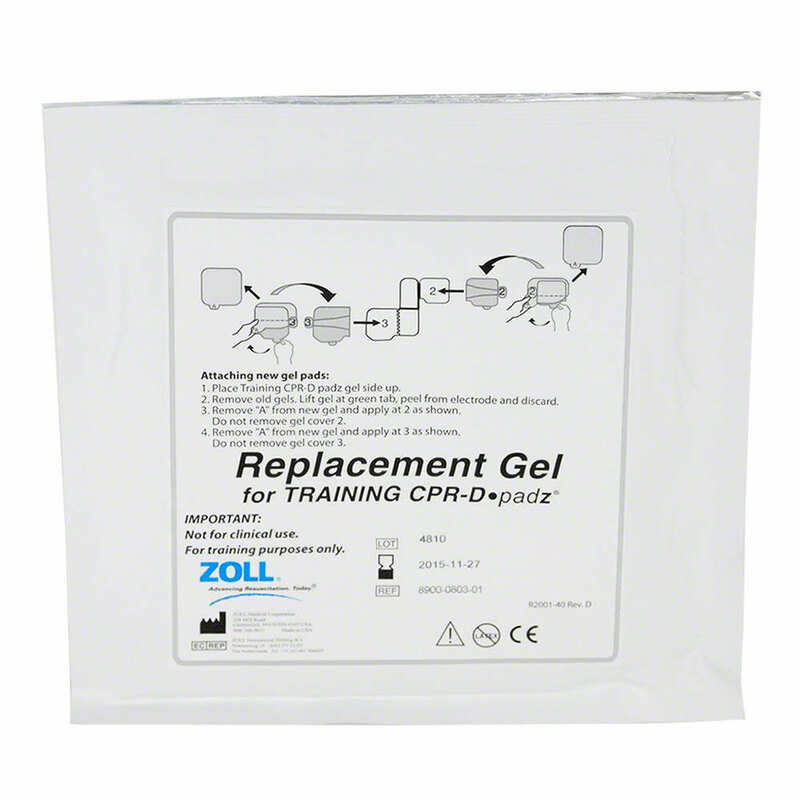 Works with ZOLL AED Plus Trainer (older model) and ZOLL AED Plus Trainer 2 (newer model).